A date has been set for the FA Cup semi-final that will involve West Ham United if they beat Manchester United in their fifth round replay. 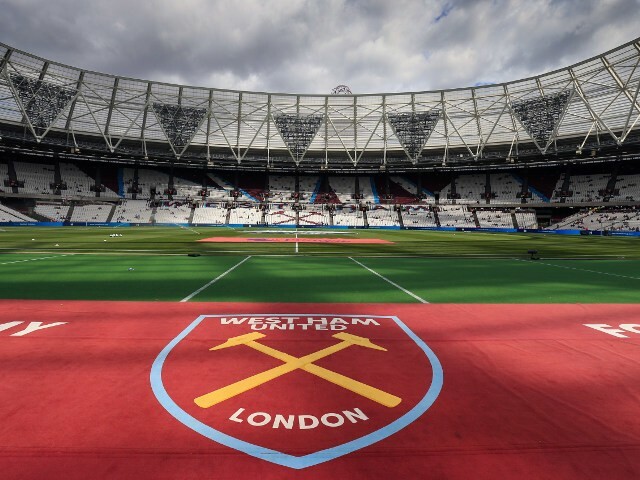 West Ham United have rescheduled their home Premier League game against Manchester United. West Ham United head coach Slaven Bilic says he fancies the Hammers’ chances against Manchester United in their FA Cup quarter-final replay following a 1-1 draw at Old Trafford on Sunday. West Ham United head coach Slaven Bilic insists there is no specific target for the Hammers this season after they beat Sunderland 1-0 on Saturday the reach their highest Premier League points total after 27 games. Andy Carroll returns to the West Ham squad for the visit of Sunderland following a groin injury. Slaven Bilic insists West Ham fans should appreciate what Sam Allardyce did for the club when he returns to Upton Park on Saturday. Tottenham Hotspur and West Ham United are reportedly battling to sign striker Laurent Depoitre from Gent. Tottenham Hotspur and West Ham United will reportedly go head-to-head to sign Marseille striker Michy Batshuayi this summer. The Premier League has unveiled its new logo, to be used from the start of next season. West Ham United boss Slaven Bilic is well aware of the attacking threat that Liverpool possess ahead of their FA Cup fourth round-replay on Tuesday evening at Upton Park. Slav keeps his anger under control – JUST! Posted in ClaretandHughComments Off on Slav keeps his anger under control – JUST! West Ham United have been linked with a deadline day move for Liverpool striker Daniel Sturridge. West Ham United have been handed a potential trip to Blackburn Rovers in the FA Cup fifth round. West Ham’s FA Cup fourth round tie has been selected for live broadcast on BT Sport.